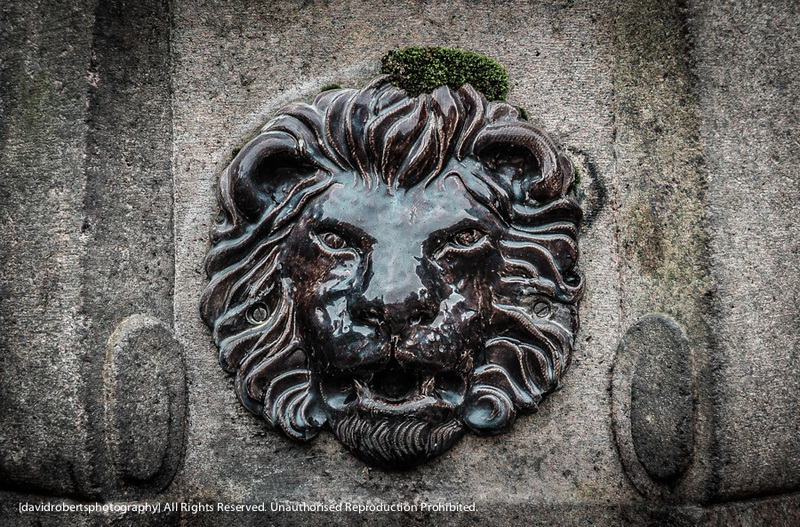 This handsome chap lives on the side of a disused fountain by the Town Hall in Bangor. I wonder how many people notice him as they walk past every day? Very nice capture David…I was actually admiring this last week…without my camera, of course!